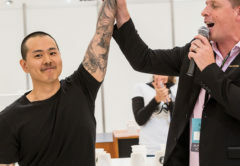 Australia’s Yanina Ferreyra of Project Origin has placed ninth in the 2019 World Brewers Cup (WBrC) held at the Specialty Coffee Expo in Boston, United States from 11 to 14 April. Yanina scored 80.9 for her Open Service round and 67.3 for her Compulsory round, with a rounded total of 148.3. Her Open Service score was highest of the competitors who did not advance to the finals and fourth highest overall. 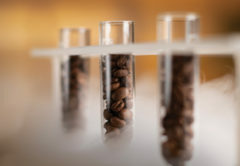 The WBrC highlights the craft of filter coffee brewing by hand, promoting manual coffee brewing and service excellence. In this championship, competitors prepare and serve three individual beverages for a panel of judges. 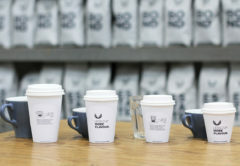 During the first round, competitors complete two coffee services – Compulsory and Open. For the Compulsory round, competitors prepare three beverages utilising whole bean coffee provided to them for the competition. For Open Service, competitors may use the coffee of their choosing and must accompany their beverage preparation with a presentation. Yanina used a Geisha varietal named ‘Opal’ from Finca Deborah in Panama. 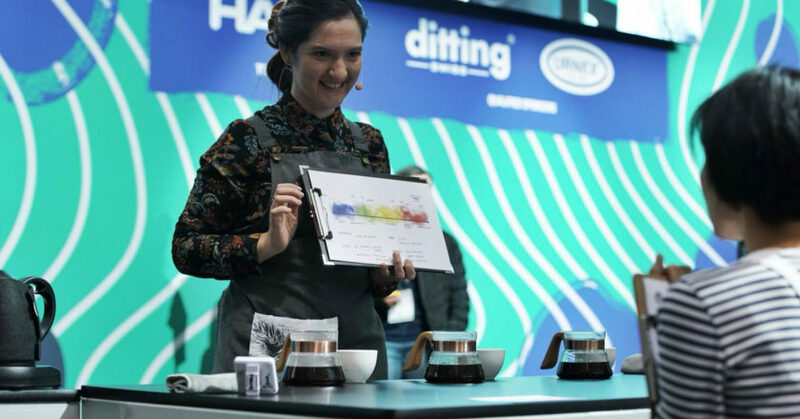 “Controlling the processing and the brewing allowed me to define the style of this coffee but I’m very aware that a great coffee experience doesn’t end there,” Yanina told judges. 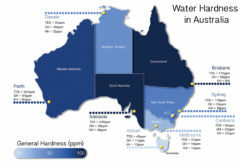 She explained how, as the coffee cooled, its flavours will change and related these to the colours found in opals. 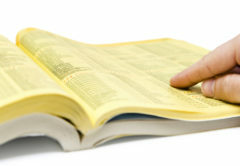 While hot, the ‘blue’ flavours resemble dark grapes and sweet blackberry. When warm, the flavour transforms to green and yellow flavours of kiwi and pineapple, and as the coffee cools reflects red flavours of white peach and watermelon. Yanina provided infrared temperature gauges to ensure judges tasted the right flavours.